Yesterday, Mac Miller went back to Taylor Allderdice High School. 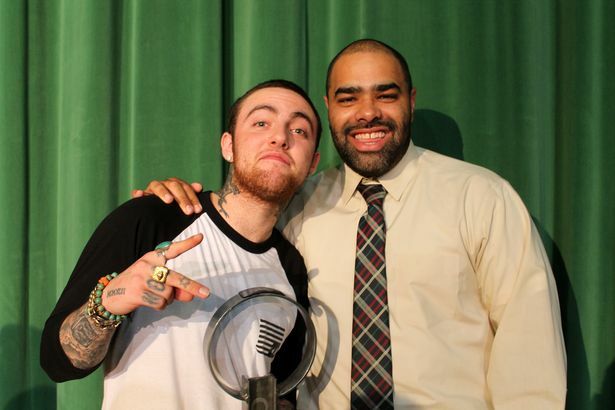 He received the key to the city and the day was named Mac Miller Day in Pittsburgh. Shout out to my old basketball coach Jason Rivers on the right.